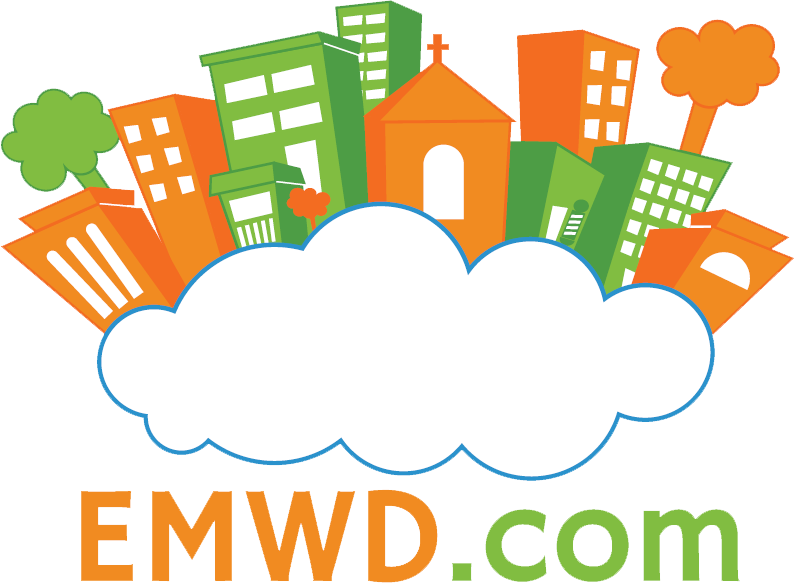 The purpose of this support policy is to clearly lay out EMWD.com hosting’s support policies and procedures so that all customers have a clear understanding what can be expected of us and what we expect of you, our valued customer. We ask that every customer read these policies and familiarize themselves with them. We look forward to providing quality support for all your hosting needs. Support Tickets – This is our primary support system and it is accessible via your client area. ALL technical support issues will require the submission of a trouble ticket. This is our preferred method because of the ability to track issues to resolution and give us time to properly review and research problems. Please do not submit multiple tickets about the same problem as that simply creates confusion. If you need to add information to an existing ticket, please do so in the existing ticket by logging into your client area or by replying to the ticket email. LiveChat – LiveChat is periodically available on our website and client area. You will see an icon at the bottom of the page you are on if our LiveChat is currently active. Our LiveChat gives you the ability to immediately contact one of our support teams. This should only be used for quick questions and often you may be asked to submit a support ticket if your issue requires more than a very short amount of time to complete. Phone – Phone support is also available. However, we ask that you please submit a support ticket first and wait at least 4 hours for a response back before contacting us by phone. This gives us time to research your problem and respond back to you. Tickets are triaged when received based on the type of problem. Issues such as immediate outages are given the highest priority while requests that are less time sensitive are given lower priorities. We strive to respond to all tickets within 4 hours. Tickets that are not answered within this time period are automatically raised in priority. If your request is time sensitive, please mention that in the ticket and we will do our best to accommodate. We strive to provide you with courteous, professional, and technically accurate support. Although we understand how frustrating technical problems can be, we ask that you treat us with respect. Our ultimate goals are the same, providing you with accurate support in a timely manner.